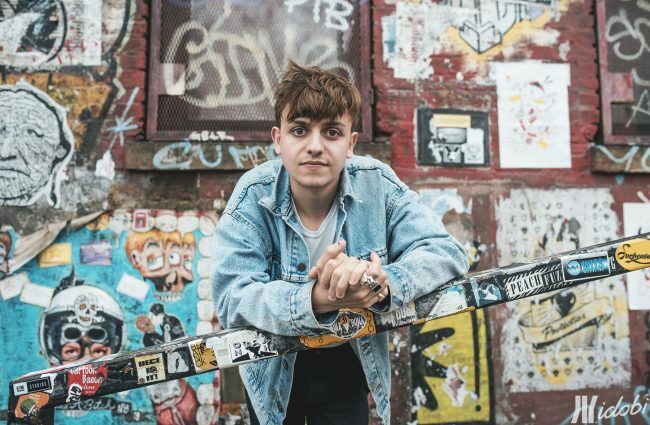 Tag: "day in the life"
We spent the day with Scott Helman talking about: his plans when he finally has time to relax, what keeps him grounded, and why he is so keen to help others through his platform Solve The Solvable. 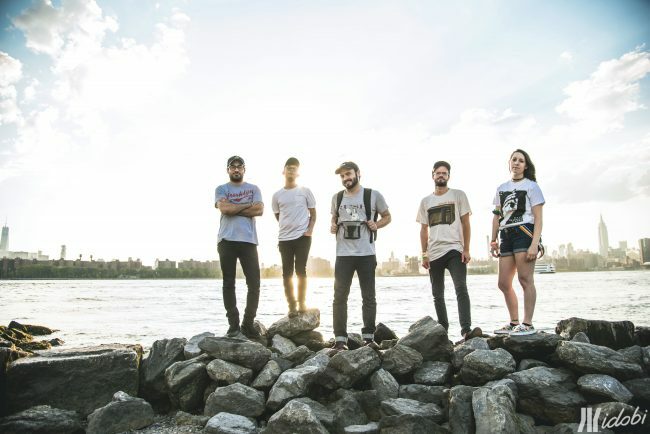 idobi photographer Audrey Lew spent the two days with Can’t Swim for their headline shows in New York. 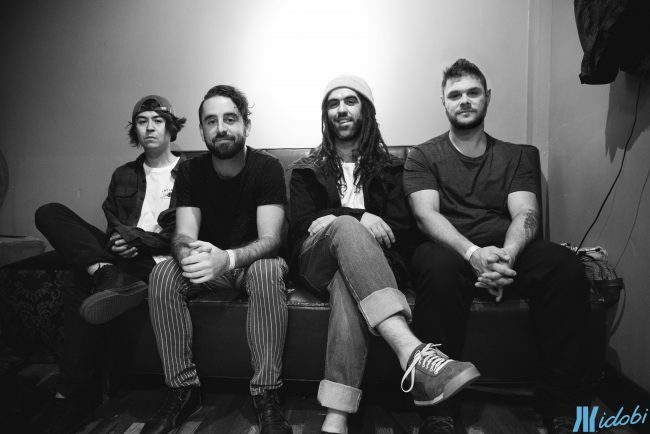 idobi photographer Audrey Lew spent the day with Like Pacific before their show at the Paramount in Huntington, NY. 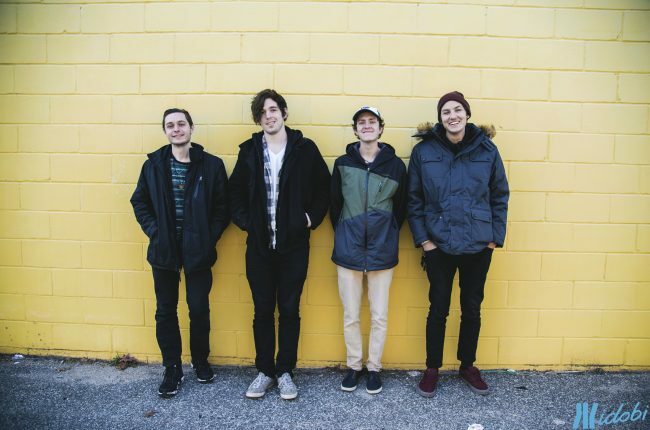 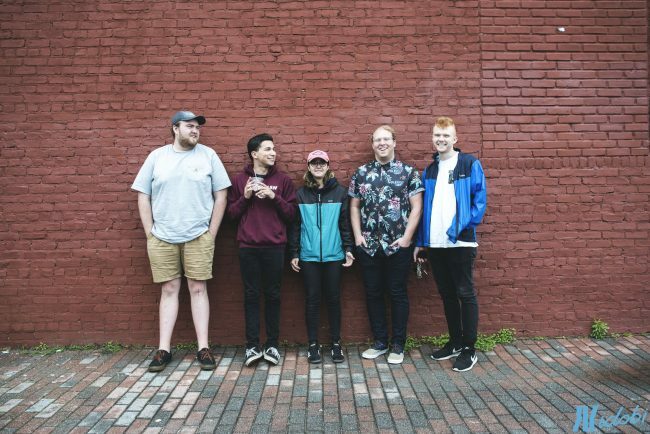 idobi photographer Audrey Lew spent the day with A Will Away before their New York City show at Bowery Ballroom. 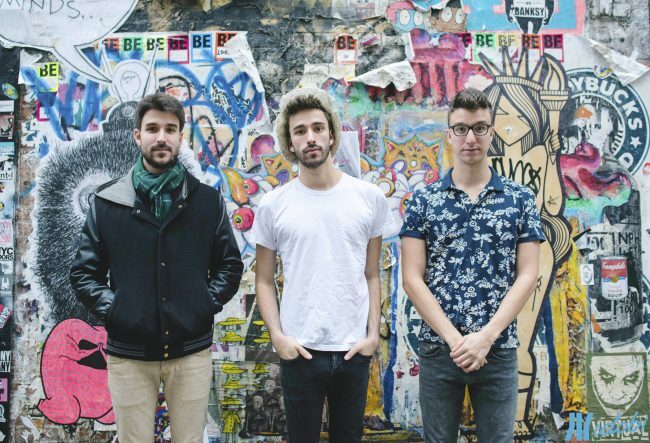 idobi photographer Audrey Lew spent the afternoon with AJR in New York City. 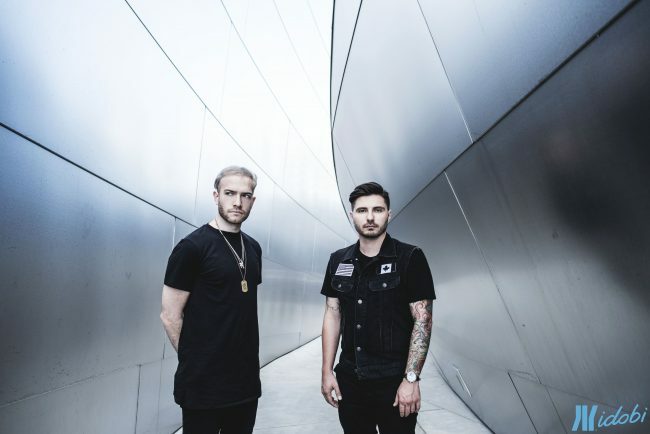 idobi photographer Audrey Lew spent a few days with Lost Sons in Los Angeles before their show in Pico Rivera, CA. 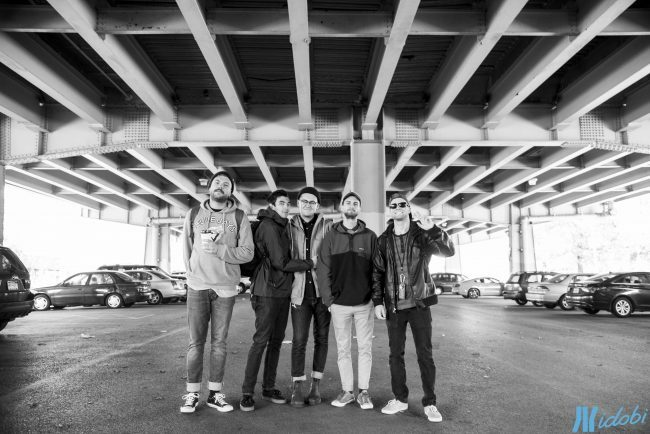 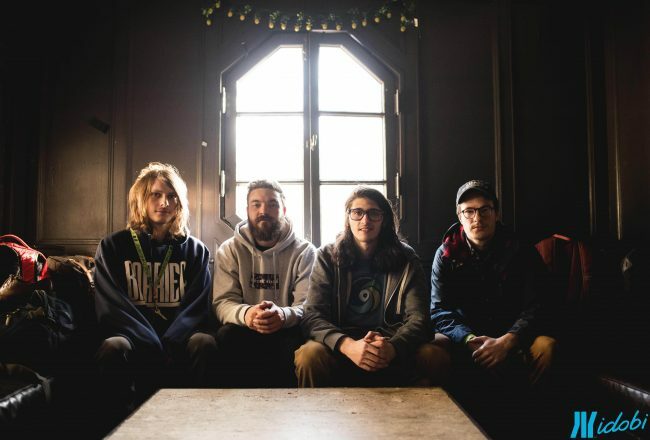 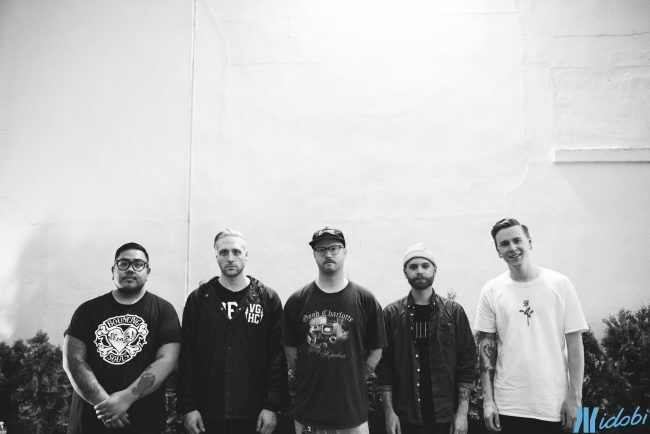 idobi photographer Audrey Lew spent the day with Seaway before their New York City show at Webster Hall.